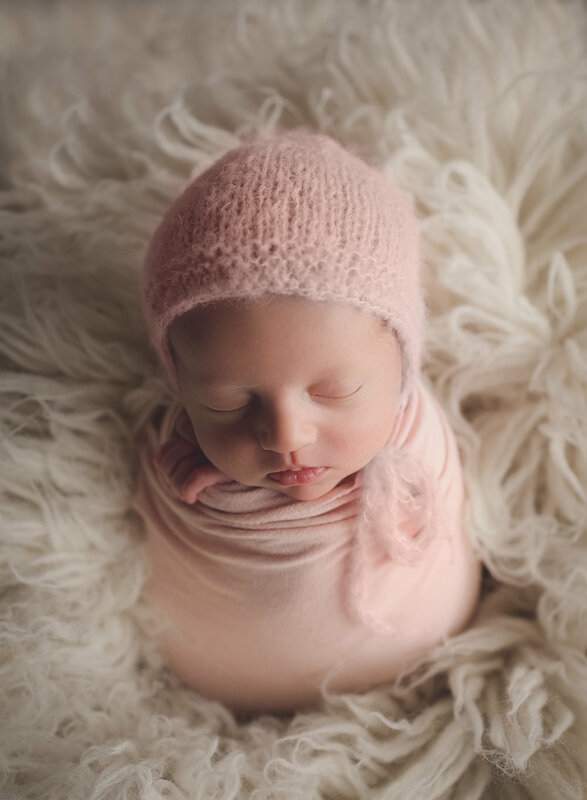 Having one gorgeous and amazing newborn to photograph is amazing, but when you have 2 it is out of this world! 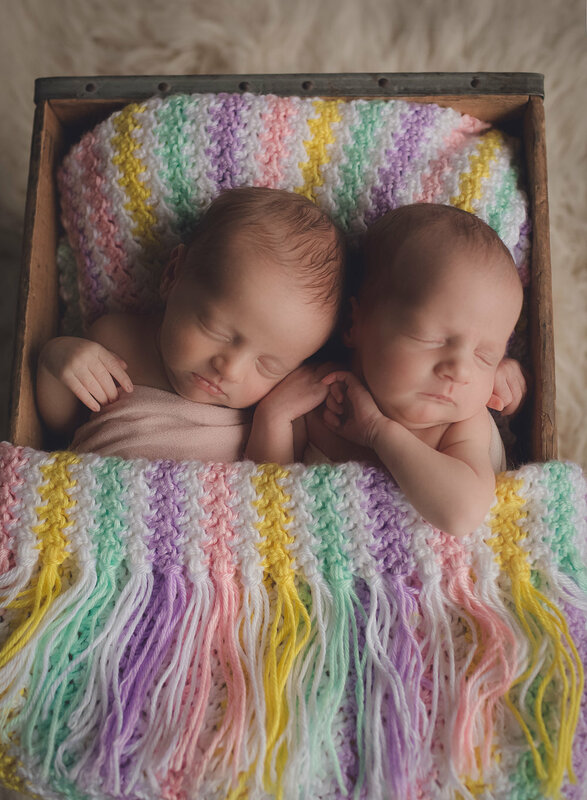 I was able to photograph to gorgeous newborn twins recently and their session was just perfection. 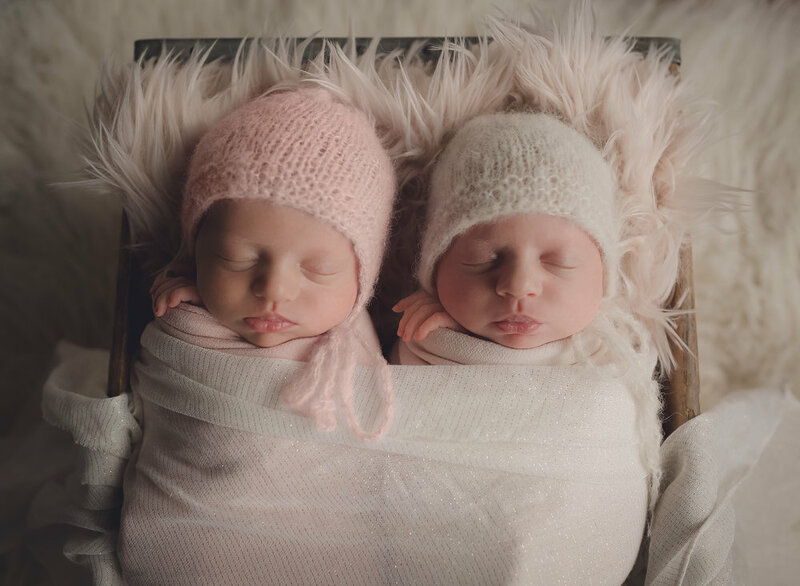 They were born about a month early and both weighed over 5 lbs. They had the happiest big brother who loved helping out and couldn't wait to have his photo taken with them. I can't wait to see them again for their milestone session in a few months!